Comments: 2GT Customer Preferred Package, Heated Seats! Our Compass's trim level is Upland Edition. This vehicle has been upgraded with the following features: 2gt Customer Preferred Package, Heated Seats. 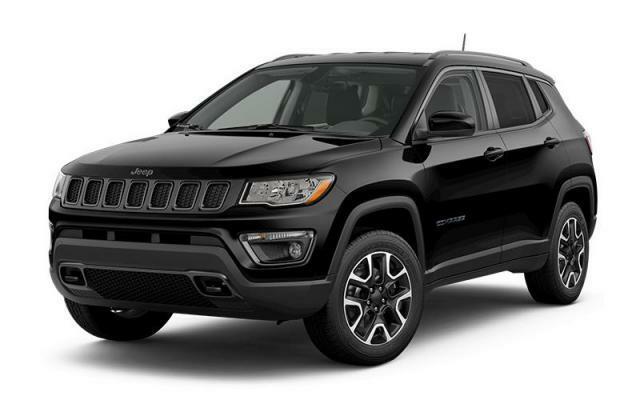 View the original window sticker for this vehicle with this url http://www.chrysler.com/hostd/windowsticker/getWindowStickerPdf.do?vin=3C4NJDAB3KT740500. Total rebate of $3557 is reflected in the price. Credit includes up to 10% of MSRP Discount. 4.29% financing for 96 months. Buy this vehicle now for the lowest bi-weekly payment of $195.38 with $0 down for 96 months @ 4.29% APR O.A.C. ( taxes included, $725 Fee includes - Administration, Air Levy, Tire Tax and FREE tank of fuel. / Total cost of borrowing $6264 ). Incentives expire 2019-04-30. See dealer for details.